Eastern Democratic Republic of Congo (DRC) is being identified as a profitable terrain for everyone wanting to invest into community conflicts. Unfortunately, these businesses are unattractive of foreign direct investments as their profits do not bring money back. Strikingly, when investing into community conflicts, you end up by yielding deaths, killings, massacres and displacement of the population either internally or outside of the country. However, these atrocious results are not innate or embedded into community culture or their respective positive values. They are direct effects of a lengthy politicized, forged and fabricated process of self-interested politicians, specialists into manipulating community’s grievances. Therefore, it calls into question the role of political game and state absence or unwillingness to establish a ground for ceasing community claims manipulation. Ethnic communities are by themselves an important social structure that can contribute to enhance cohesion among their members with spillover effects. In light with African context, ethnic community is a source of social networks, mutual supports; an opportunity to sharing positives values from socio-cultural differences. Nevertheless, in Eastern DRC, community appurtenance is a distant factor where everyone sees himself and his community. As a result of unsolved grievances, community identities had been used for discriminating, rejecting, claiming, killing and settling accounts. Despite its essence, ethnic community finally has seen rubbishes being thrown inside the deed boxes to the extent of submerging the positive side of it. Therefore, it would probably require getting recycled for future usefulness purposes. Imagine that since 60s till today, community conflicts in Eastern DRC have resulted into killing, massacres, millions have been killed due to wars related consequences and millions have been displaced in or outside of the region. Surprisingly, community members even those from diaspora are still in the same ethnic boxes. Though they can access easily Medias, novel tools of widely spreading information such as internet, diaspora communities re still biased toward ethnic resentment. Even within social Medias, diaspora communities are largely bounded by ethnic misconceptions. It went worse to the extent that human and African values are no long binding. An external observer would easily come across reports and massacres analysis or any call for justice based on ethnic identities. That is, crimes are also ethnically captured and some would wish them to happen in other places away of his community without analyzing how these can affect neighborhoods. 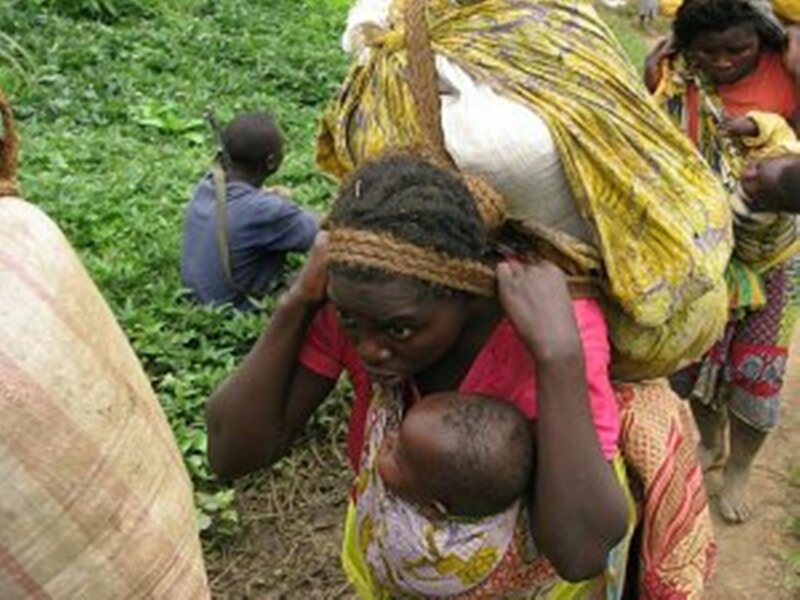 Eastern DRC crises have pushed an important number of populations out of the country as matter of saving their lives. One way of reversing such trend is through relying on experiences acquired in different countries where Congolese have immigrated. It can largely be believed that hosting countries of Congolese diaspora, especially those from Eastern part had faced and surmounted similar crises. In some cases, hosting countries had established appropriate mechanisms to deal with individual physical differences or any of such. Beyond that, diaspora communities have learned on human rights requirements around the world or where they stay. It can also be assumed that Congolese diaspora communities have realized that their respective communities in Eastern DRC need to face the toughest choice of living together; hence calling for harmony. They might have understood too how state existence would have prevented eastern DRC crises to go worse, if it wished to. These are experiences that my fellow compatriots who had remained in the country might have missed. Independent to their willingness, those on the ground are frequently running away due to wars and community conflicts. Subsequently, they have hard to go to school; especially, access to basic needs is seen as strong struggle. Hopeless life has made most of them lying into the submerged and locked ethnic boxes. It affects deeply minds and trapping them into a vicious cycle. Thus, there is a need of relying on experience, skills and knowledge gained from abroad by making them bearing positive fruits. Thus, the positive change inside ethnic deed boxes requires leaning on diaspora communities if and only if they get out and supporting the recycling process.